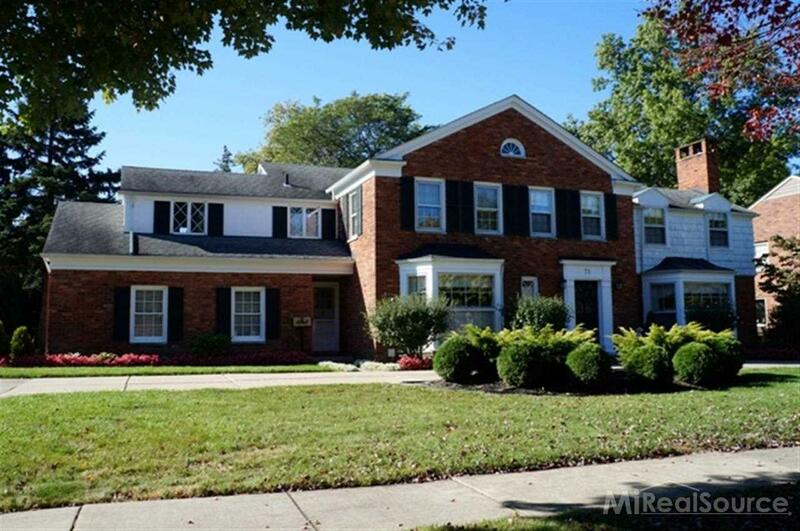 In my last post, I revealed that we already found a home here in Grosse Pointe (we close next week!). Here, I’ll show you the homes that were on our short list, and give the reasons why they didn’t make the cut. Radnor Circle is little street in a quiet neighborhood very close to “The Hill,” a shopping district about three blocks long (coffee shop, a few restaurants, a high-end shoe store, Brooks Brothers, a couple banks, a real estate company, Rite Aid, kitchen showroom, and a handful of businesses that end with “Associates,” “& Company,” or “Enterprises.”). The house was (yes it’s still standing. It just makes more sense for this story to put it in the past tense) 3100 square feet with four bedrooms and built in 1950. It had a huge backyard and what seemed to be great neighbors, one of whom was tending to her raspberry bushes the day we looked at the house. The kitchen overlooked the backyard (my ultimate), but the style wasn’t my favorite (I’m highlighting kitchens because it’s the most important room in the house to me). The home was in okay condition, but needed updates. The master bath was tiny (my husband gets claustrophobic, especially with bathrooms and especially when our two little girls insist on being in the bathroom with him at the same time) and two of the bedrooms had low ceilings (the husband would have to duck). There was also no family room (though there was a sunroom extension off the dining room, but it would not be usable during winter). Ultimately, there were too many dislikes and we also felt it was priced a little high (and since we first looked at it, the price has been lowered twice and is still on the market at the time of this post). 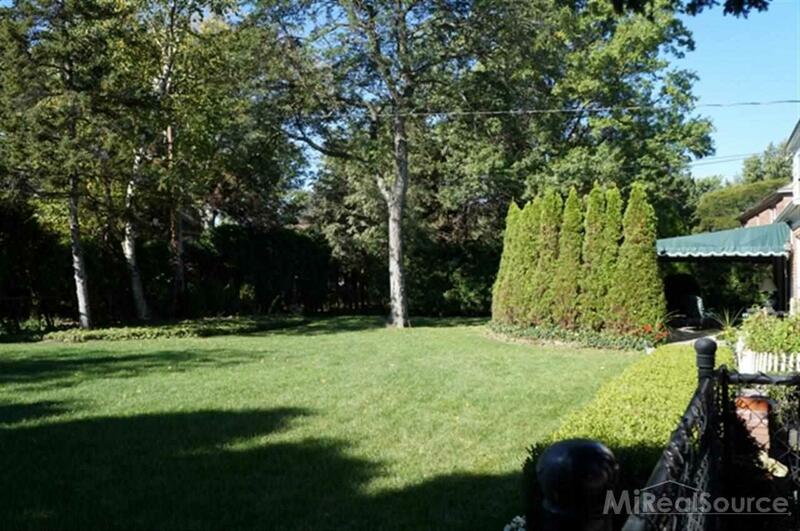 North Deeplands lies in the city of Grosse Pointe Shores. 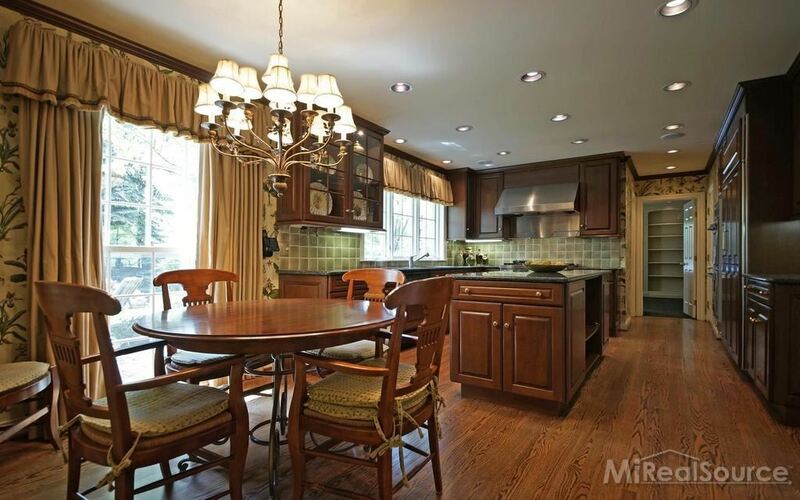 It’s right off Lake Shore Drive and not too far north, which makes it a desirable location for most. 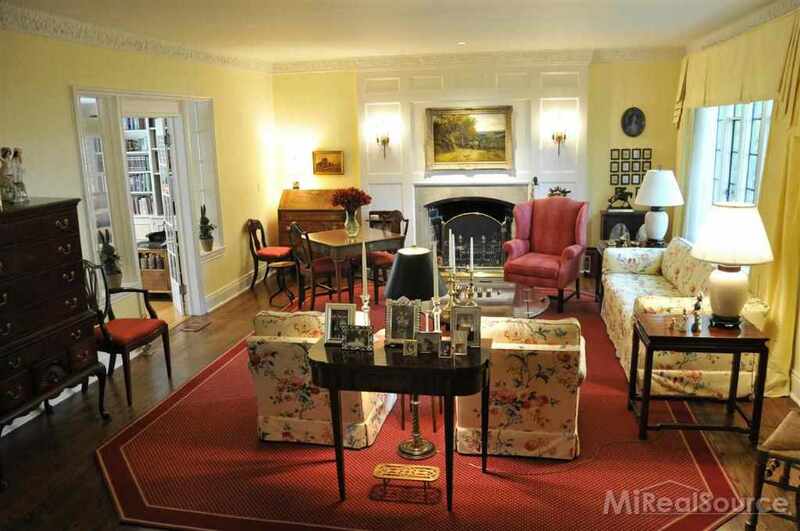 The home was built in 1959, and was 3800 square feet with four bedrooms. One cool thing was that it shared a backyard fence with my husband’s dad’s final home – something which felt comforting and was definitely a plus. We quite liked this place and went back and forth about it for a long time. The rooms were dated, but there was something about the way the house flowed that felt right (good ju-ju). 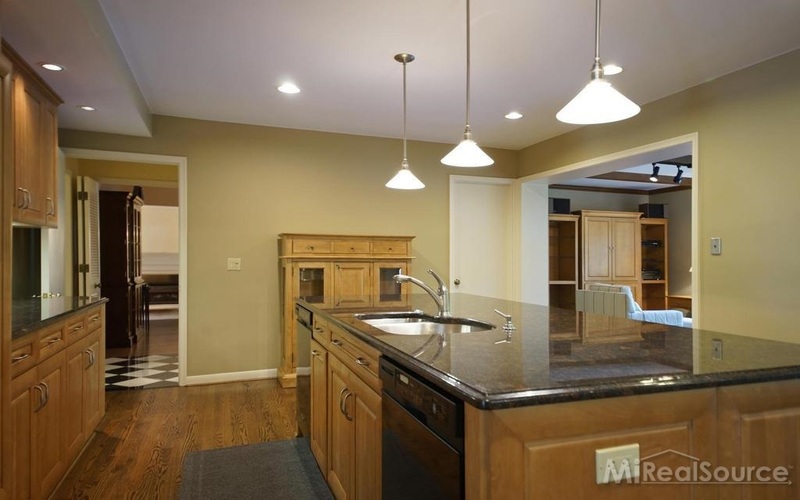 Loved the wet bar in the family room and the fact that the kitchen overlooked the backyard. The bedrooms were fine, but the room that sat above the garage was slanted and odd and if I remember correctly, the upstairs bathroom situation was also weird. 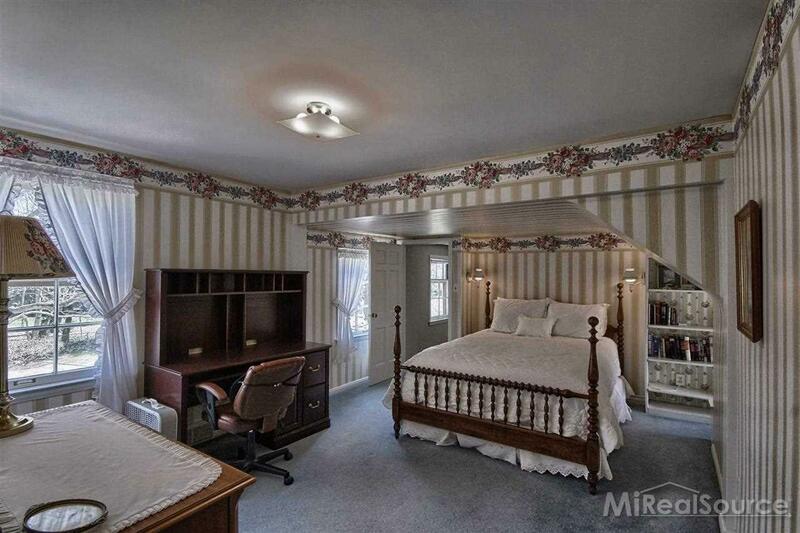 And no fifth bedroom for my husband’s home office, which would mean he would have to work in the basement, which was not ideal, especially in this case. The house price was lowered one time, and is now off the market, which hopefully means it was sold to a great family who will love it there. We were “this close” to placing a bid on Rathbone. In fact, we called our realtor, told her we wanted to make an offer and met her at the property to see it one last time. The home sat on a dead end private street (meaning the residents living on that street were responsible for repair, snow plowing, etc) in the city of Grosse Pointe. The street itself is beautiful, lined with large stately homes (most much larger than the one we were looking at). 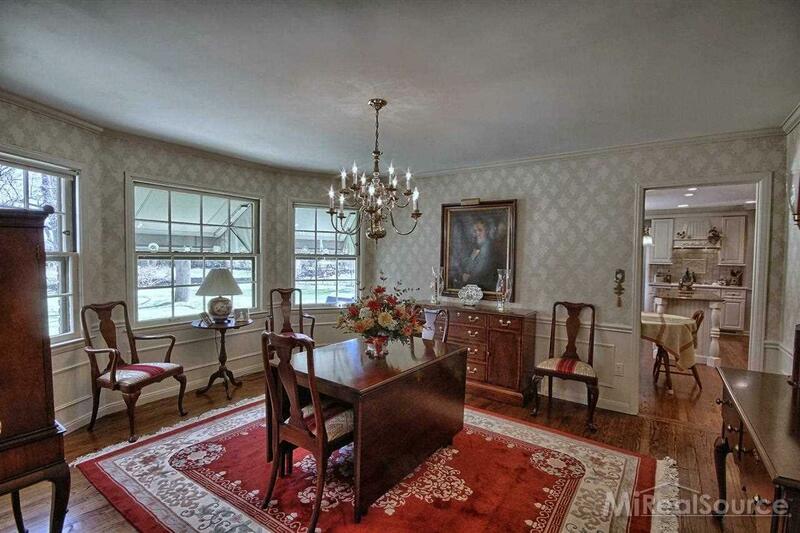 It was 3200 square feet and built in 1956. 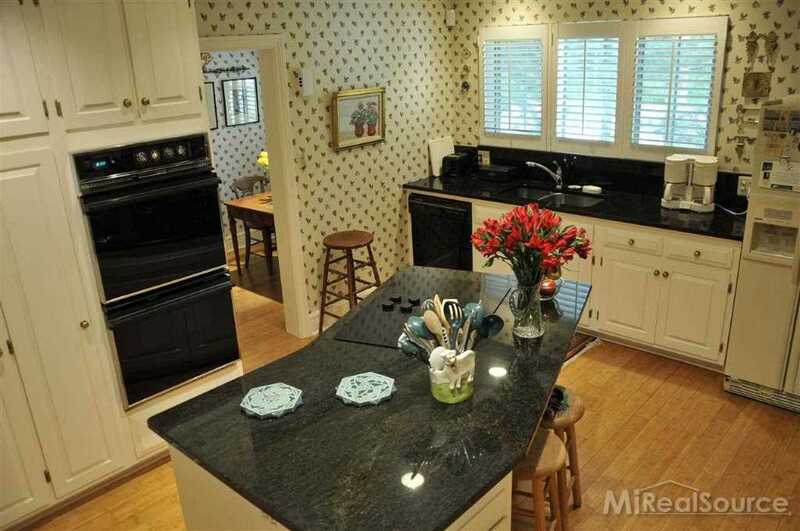 The home had many great updates, but unfortunately, not in the style that we prefer. Lots of dark and lots of gold. The selling agent made a point of telling us that all the fixtures in the home were recently updated to brass (which we would have switched out first thing). 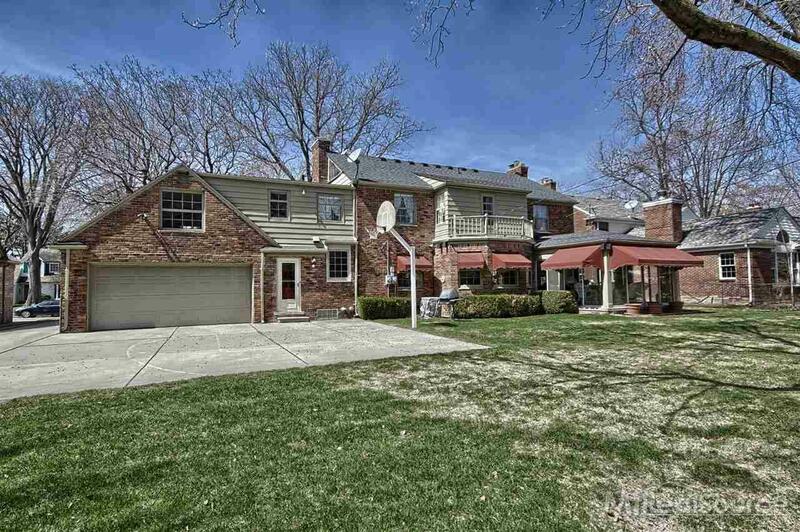 Still, the home was well taken care of, something that is a huge selling point for us. The best thing about this place was the backyard. A built-in fireplace, new patio, lots of space and a “secret” doorway to access the city park, which was just over the backyard fence. When we first viewed the house, we didn’t pay much attention to the park, but the second time we went there (the day we were planning on placing a bid), it was Memorial Day. From the backyard, we could see and hear the 30+ groups of people enjoying their holiday. As my husband pointed out, it was a happy kind of noise and something we probably wouldn’t notice after a while. Me, I wasn’t so sure. 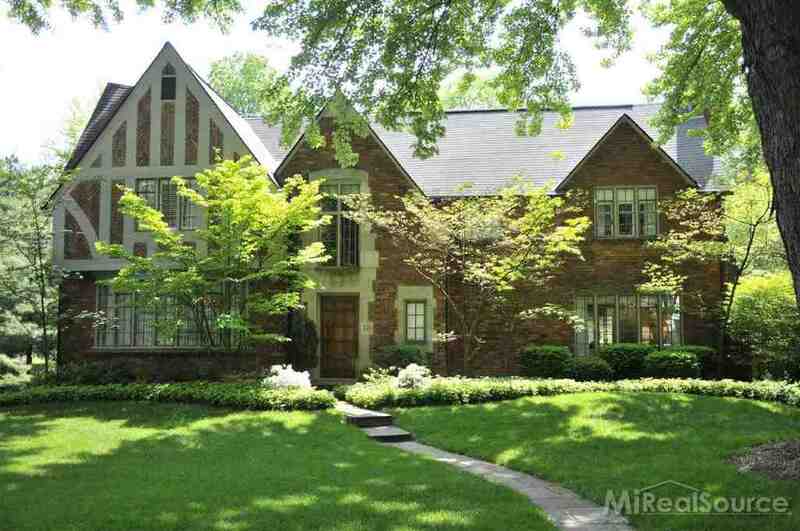 I felt exposed and hesitant to share my living space with all of Grosse Pointe. We talked it over that night and decided not to make an offer. My husband wasn’t in love with it, so he was fine letting it go. Plus, it was at the high end of our price range, which would mean we could do very little in terms of remodeling or decorating. It sold a few weeks later. 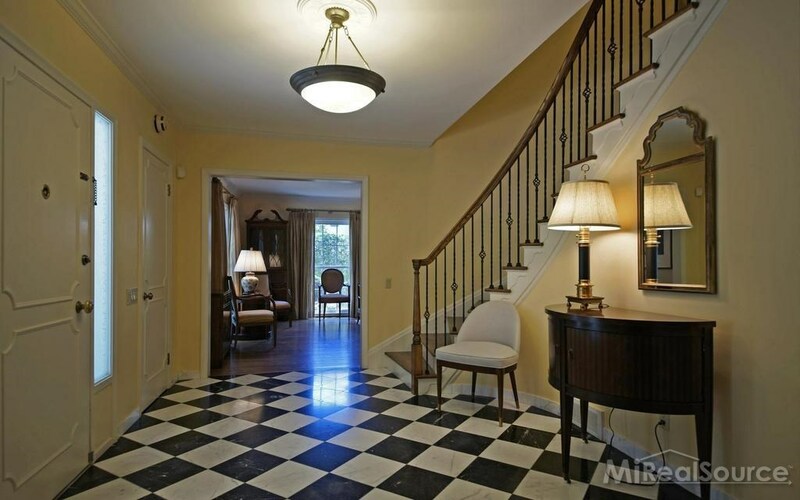 Stephens is a coveted street in Grosse Pointe Farms. Meaning that if you say you live on Stephens, people might say, “oh!” Meaning, it’s a very picturesque area, with beautiful (and expensive) homes. This particular home was the Canadian consulate. It was in pristine condition and everything was redone. 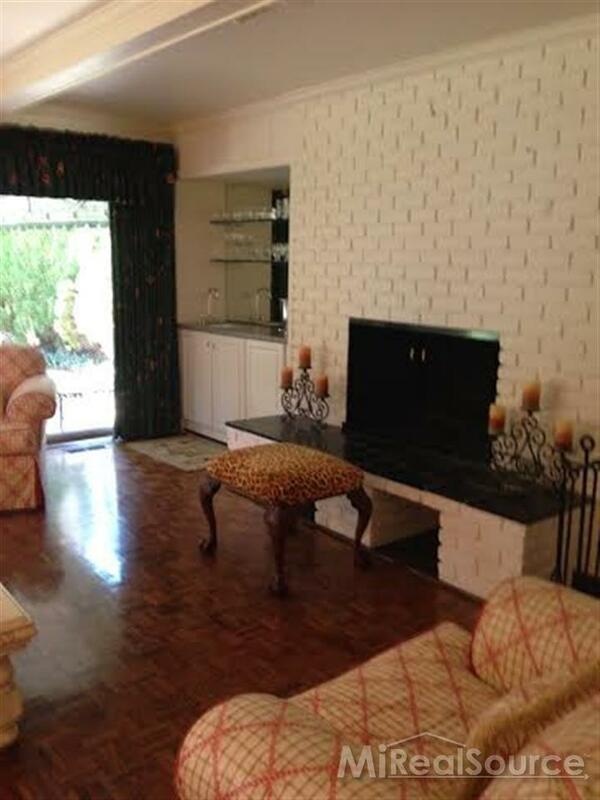 It had a great open floor plan with sliding doors off the family and dining rooms. 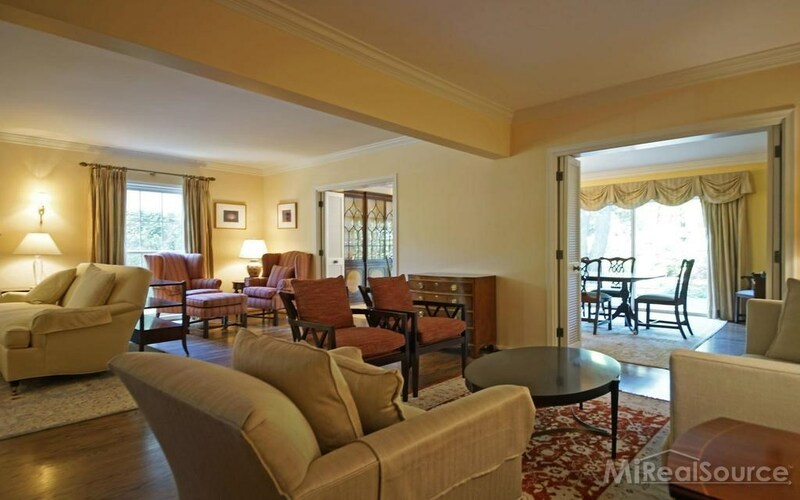 At 4600 square feet and six bedrooms, it was a little out of our price range comfort zone, but we looked at it anyway. My husband really liked the spacious rooms and the fact that he would be able to have an office not in the basement (which actually would have been a great place for an office – it was finished like a main floor). 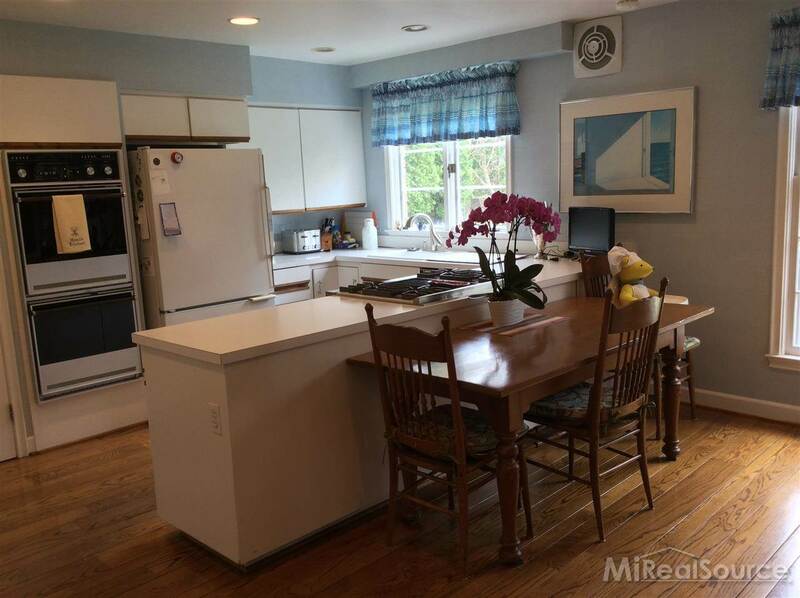 And yes the kitchen had the best appliances and cabinets, but the whole place felt very sterile to me and I’m not sure that could have been remedied with decor (which we wouldn’t have been able to afford anyway, had we bought the house). We didn’t have to discuss it long, though, because two days after we looked at it, our realtor called and said the sellers had received multiple offers (one of which they accepted later that day). It had been on the market for three days. Cloverly is a street one block parallel to Stephens. 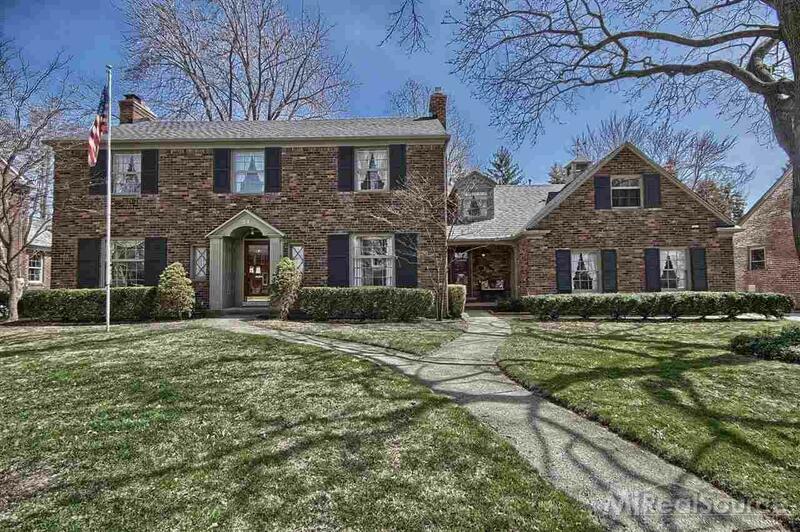 Another coveted street in Grosse Pointe Farms. Of all the places we saw, we loved Cloverly the most. 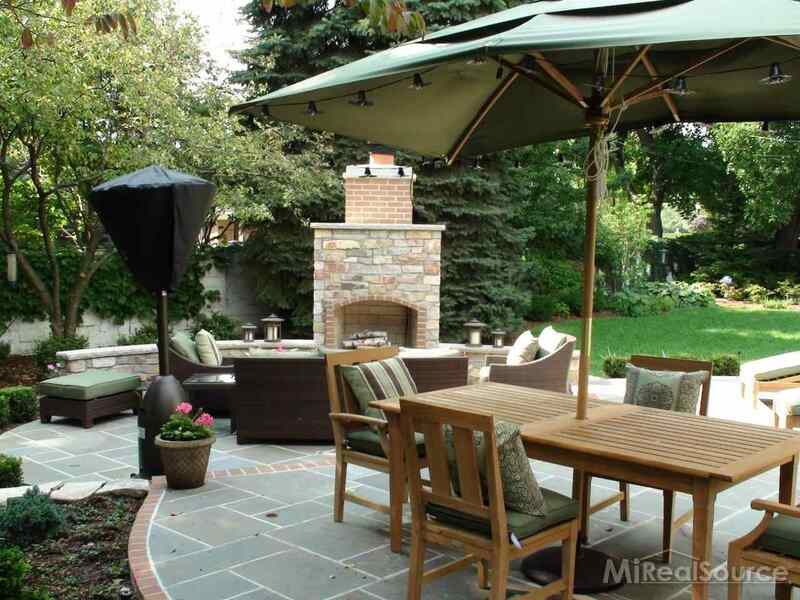 It had a gorgeous facade, big backyard and lots of character. 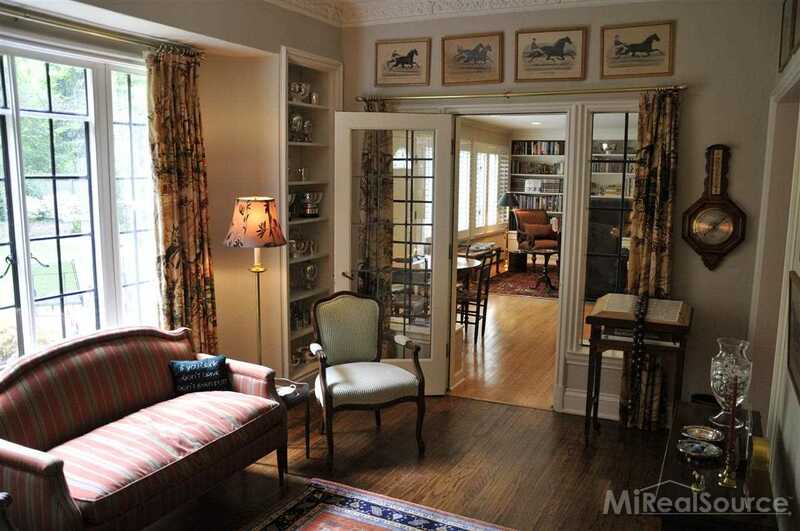 It was built in 1929, was 4200 square feet and had five bedrooms. The owners took excellent care of the place and it showed. BUT….the garage was small. It wouldn’t fit the motorcycle and it probably wouldn’t have fit both of our cars, or if it did, no one would be able to open any doors. The kitchen needed updates and it faced the street. And it was segregated from the rest of the house (being part of the servants, area back in the day) so whoever was cooking (me) would be totally alone (and not be able to keep an eye on the kids). And, if again I’m recalling correctly, I think this is the home where the basement ceiling was also quite low, which meant more ducking for the husband. No matter how much we tried to justify its shortcomings, we could not bring ourselves to place a bid. After our first walk-through (I think we did three? ), the owners lowered the price by $25,000 (or $30. Something like that). 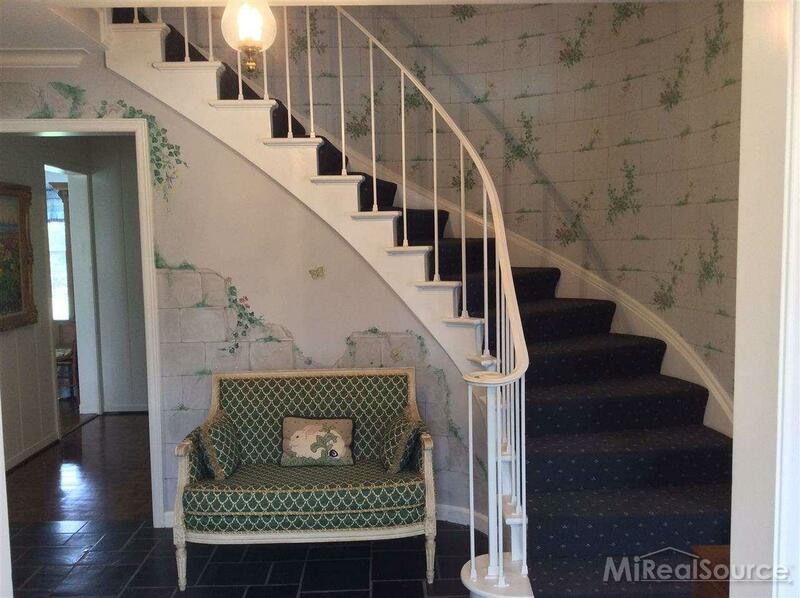 It sold shortly afterwards. We still look longingly at the Cloverly house when we drive by. It was the one that got away. Fortunately. Because Lord knows I would not be happy up in that kitchen. 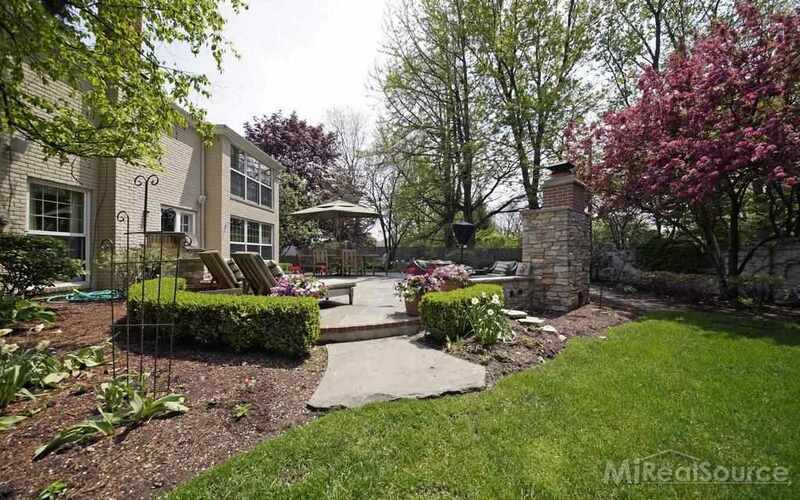 This entry was posted in Grosse Pointe, Moving, Small Town Living and tagged Culture, Grosse Pointe, Home, House Hunting, Houses, Interior, Kitchen, Lifestyle, Moving, Real Estate. Bookmark the permalink. Those homes are HUGE and GORGEOUS! All the best! I know, it’s really eye-opening for me, too. After growing up in Hawaii and then living in SF (both super expensive, therefore smaller living spaces) coming here and being able to afford something twice a big (and with a backyard!) is crazy. We thought our 2 bedroom 1700 square foot apartment was huge (which it actually was, back in SF). Which is one of the reasons why we moved. I feel like certain people aren’t showing up in my feed as well. Not sure if it’s a glitch or WordPress “thing” or what. Thank you for stopping by, at any rate!! I believe the housing market and economy in general are not so bad as we are lead to believe. These are some dandy homes! Well, at least not here, that’s for sure. And definitely not in SF, where we just sold our apartment. Which cost more than any of these homes listed. Craziness.